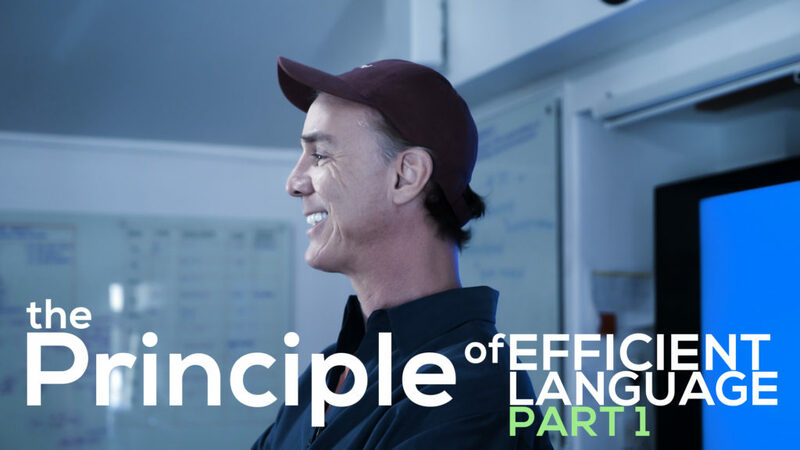 In Quantum Gravity Research’s (QGR) video ‘The Principle of Efficient Language Part 1’, researcher and QGR founder Klee Irwin discusses a deductive approach to the Code Theoretic Axiom and focuses on a central tenet of the emergence theory model called the Principle of Efficient Language (PEL). Why is PEL important to understand? Because if nature is code theoretic, she would use the most efficient code possible or a member of the set of maximally efficient codes for simulating the physical reality that we know through physics. Emergence Theory is all about emergent information. Emergent information acts as a force. Information is a non-conserved force. What does that mean? Find out as Klee “dips our toes (& legs!) into emergence theory physics” with ideas that include ‘The Immeasurable E’, Dirichlet integers as Nature’s natural number system, and the cosmological and entropic direction of “time”. Klee’s paper ‘The Code Theoretic Axiom: the Third Ontology‘ suggests reality could be non-deterministic, not because it is random, but because it is a code–a finite set of irreducible symbols and syntactical rules. “Freewill choices at the syntactically free steps of a geometric language may form the code theoretic substrate upon which particle and gravitational physics emerge.” The paper briefly discusses special dimensions related to maximally efficient networks, “code power” and two letter codes, quasicrystal code possibility spaces, the non-locality of crystals, and touches upon other aspects of the conceptual framework of emergence theory, an approach to unification physics based on the quasicrystalline spin network. For more on PEL, read ‘Toward the Unification of Physics and Number Theory’.